Greg Gottesman is a Managing Director and Co-Founder of PSL. Prior to PSL, Greg served as one of the three initial Managing Directors of Madrona Venture Group, where he worked for almost 20 years. He also co-founded and led Madrona Venture Labs. Greg represents PSL on the boards of Boundless, LumaTax, NextStep, and TraceMe. He is also the founder, current board member, and former CEO of Rover.com. He co-founded Mighty Ai, where he now serves on the board. Greg serves as an adjunct faculty member at the University of Washington Computer Science & Engineering department and the Foster School of Business, where he teaches a course on entrepreneurship. 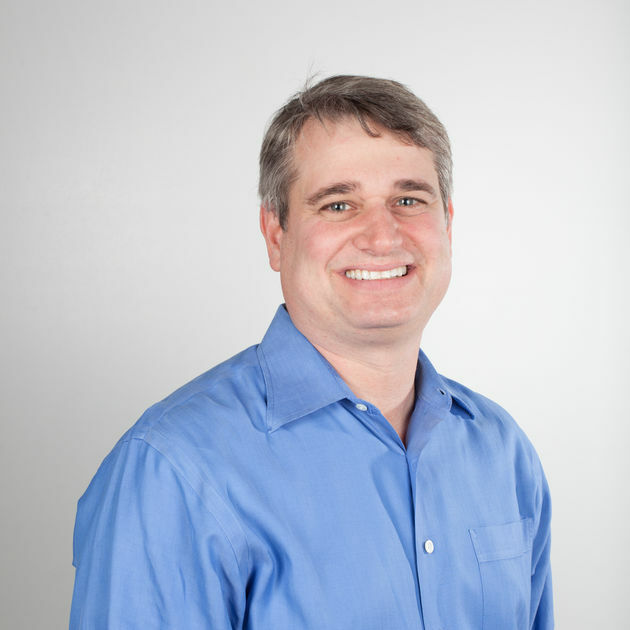 Greg is the President of the Evergreen Venture Capital Association and formerly was a board member of Startup Weekend. He is the author of three books. When not working, Greg spends time with his wife and three kids, attends local sporting events, watches too much reality TV, and regularly injures himself playing non-contact sports. He reportedly owns a mean ping-pong backhand. Greg graduated Phi Beta Kappa with honors and distinction from Stanford University, with honors and distinction from the Harvard Business School, and with honors from Harvard Law School, where he was an editor of the Harvard Law Review.